Friends v York & District B.A. 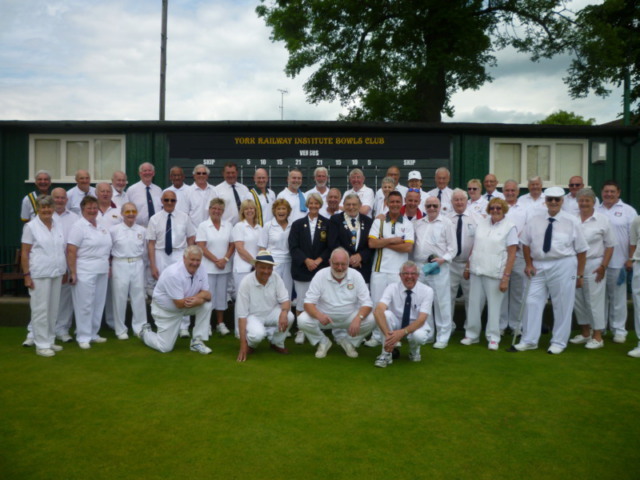 The first of the three Matches in Yorkshire was held at York R I bowls club against a York and District B A team led by their President John McCarthy. In perfect weather conditions and on a beautifully maintained green, we enjoyed a close game which resulted in a win for York by 120 – 117 shots. 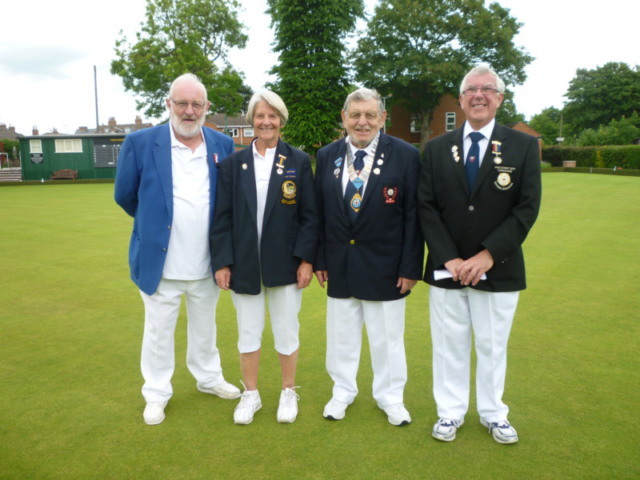 9 counties were represented in the Friend’s team and it was a chance to renew old acquaintances and meet new friends. 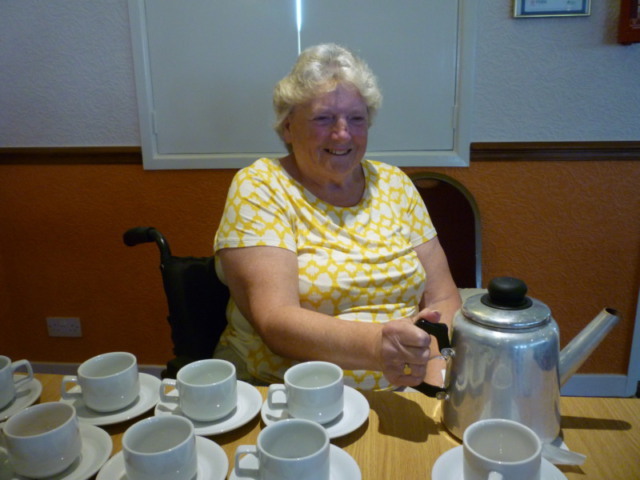 The ladies of the club provided us with a good buffet lunch and an excellent hot meal after the match and the club generously donated half the proceeds of the raffle and spider to the Friends. It was a day much enjoyed by all who took part.